The right people make all the difference when it comes to running a transportation program. Whether you are an asset or non asset based carrier, private fleet, or broker, the teams you build will establish your reputation and define your brand. 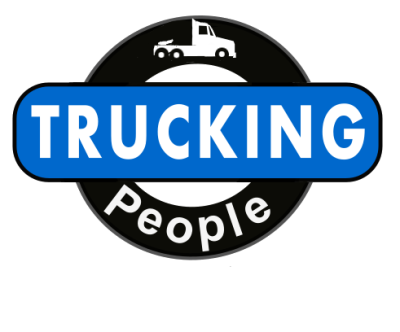 We are Trucking People, and we provide the right people to keep your business trucking. Finding and Retaining the right people is a challenge for any business. 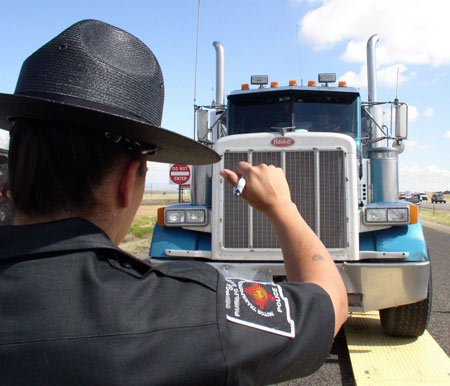 When it comes to professional CDL drivers, it can certaInly be a daunting task. We are Trucking People, and we are here to help! From Accounting to Warehouse Managers, the dedicated team at Trucking People can locate the ideal candidates to ensure the success of your transportation enterprise. We are a Talent Solutions provider with a dedicated focus on the transportation industry. When you are struggling to find just the right person for your open position, you only need to call Trucking People and our team of experienced transportation career professionals will find you the ideal candidates you have been hoping for. We are so confident in the services we provide that they are 100% guaranteed. Your trucks, their trucks, big trucks, small trucks. If your company depends on transportation by truck, we can get you the right talent to ensure a successful operation. Send us your name and contact info below, and a member of our team will contact you shortly.